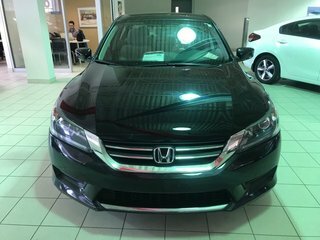 * ANTI VOL * AUTOMATIQUE * AIR CLIMATISÉ * ORDINATEUR DE VOYAGE * PORTES ET VITRES ELECTRIQUES * SYSTEME MAINS LIBRES * VOLANT AJUSTABLE * CRUISE CONTROL * PRISE USB + IPOD + AUX * JANTES EN ALLIAGES *ET BEAUCOUP PLUS !! 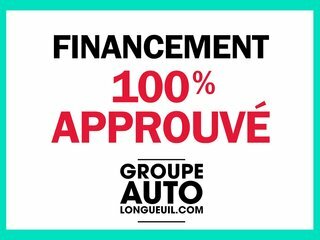 FINANCEMENT FACILE 1 IERE 2IEME LIVRAISON RAPIDE ! 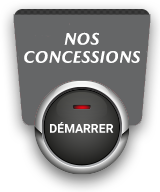 TOUJOURS PLUS POUR VOTRE ÉCHANGE ---------------------------------------------------------------------------------------------------- CHOIX, QUALITÉ, PRIX ET SERVICE, C'EST NOTRE PROMESSE. 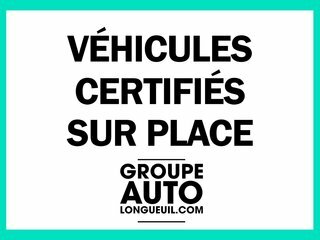 TOUS NOS VÉHICULES D'OCCASION SONT MINUTIEUSEMENT INSPECTÉ ET PRÉPARÉ PAR NOS TECHNICIENS CERTIFIÉS. 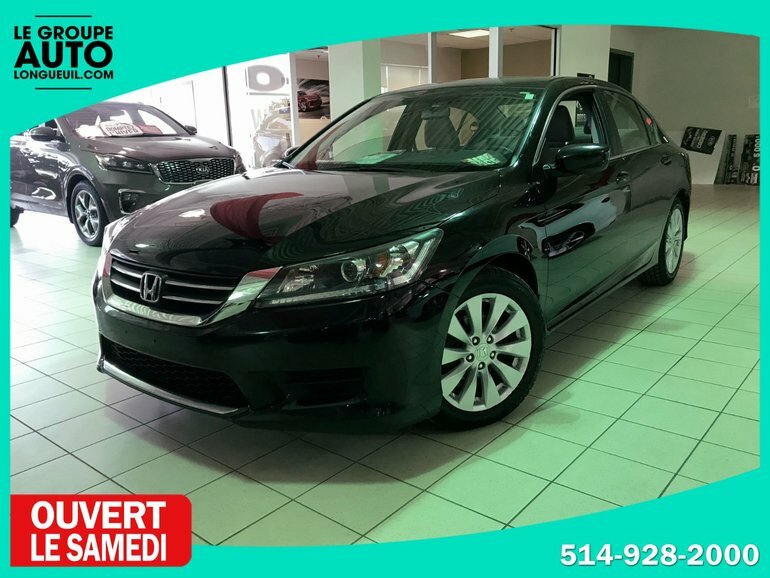 UN RAPPORT CARPROOF VOUS EST ÉGALEMENT REMIT SUR DEMANDE--------------------------------------------------------------------------------------- KIA LONGUEUIL VOTRE CONCESSIONNAIRE DE LA RIVE-SUD QUE VOUS SOYEZ DE SAINTE-JULIE, SAINT-JEAN-SUR-RICHELIEU, BROSSARD, LONGUEUIL, SAINT HILAIRE, SAINT-BRUNO, MARIEVILLE, SAINT-CONSTANT, CHÂTEAUGUAY, SHERBROOKE, CARIGNAN, KAHNAWAKE, DRUMMONDVILLE, MONTÉRÉGIE, GRANBY, RIVE-SUD, SAINT-HYACINTHE, BELOEIL, BOUCHERVILLE, CHAMBLY, MONTREAL.---------------------------------------------- --------------- NOUS AVONS LE PLUS GRAND CHOIX DE VÉHICULES D'OCCASION SUR LA RIVE SUD! 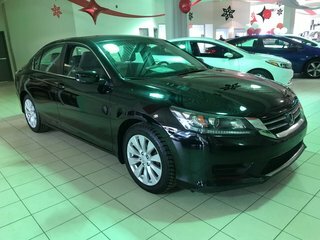 Nissan, Hyundai, KIA, Acura, BMW, Toyota, Mazda, Ford, Lincoln, Cadillac, Chevrolet, Buick, GMC, Honda, et autres modèles sur la rive sud de Montréal. 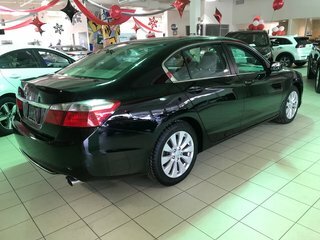 Ce véhicule, Honda Accord Sedan LX / AUT / BLUETOOTH / CAMERA / SIÈGES CHAUFFANTS 2014 vous intéresse?